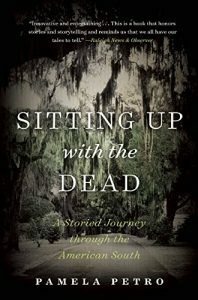 An enthralling, rollicking tour among the storytellers of the American Deep South. 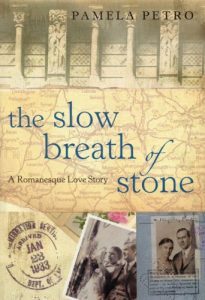 An absorbing travel book, a meditation on geology, photography, Romanesque art and the romance of physical decline, The Slow Breath of Stone throws a mirror on Europe of the Middle Ages and its hold on us today. The idiosyncratic and witty travelogue of a young Welsh-speaking woman who travels the globe in search of Welsh communities. The acclaimed debut of a remarkably witty and engaging travel writer (Bill Bryson meets Jan Morris). 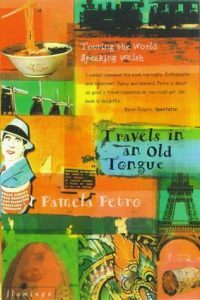 At once a fascinating travelogue and an innovative book about the consequences of language.